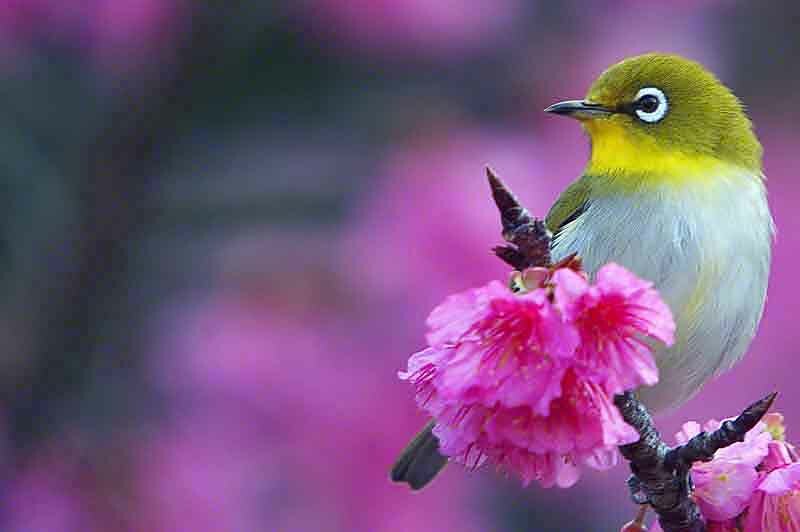 The Mejiro is a Japanese White Eye on a blog, I did awhile ago. Japan National Tourism Organization (JNTO) Australia, let me post, down there. The idea, was to get folks from Australia, to visit Okinawa during Cherry Blossom season. Things like that happen, all the time to websites, with no notice at all, I know. Someone, in Australia, shared my old blog post on Facebook. When, I tested the link, it was broken and, I heard about it from others, too. Reporting the error, to JNTO Australia, got some quick action and, they thanked me. Everything is working fine, right now. Check it out if, you don't believe me. A few times, I've printed it and given it away, to friends and neighbors but, never sold one. Some people ask, "When's your shop open, I want to buy that bird photo." And, I just tell them, "That's my office, not a store." They want to know more. "When's your office open?" "It's open, when I'm in there and closed, when I'm gone." See, I'm not a very good salesperson. Catch me if you can. And, we can talk about it. So, I flipped the bird and, am thinking about having another giveaway celebration. Back in 2012, we had the One Million Views Giveaway. How it was accomplished, was discussed afterwards and, it went smoothly. This time, I want to allow more people, around the globe, to be eligible. So, I'll have to make up some new rules. Communists, can play, too. Friends, family, employees, shouldn't be exempt, from a giveaway. Entry rules will have to be written differently than, in the past; it will all be legal, maybe. 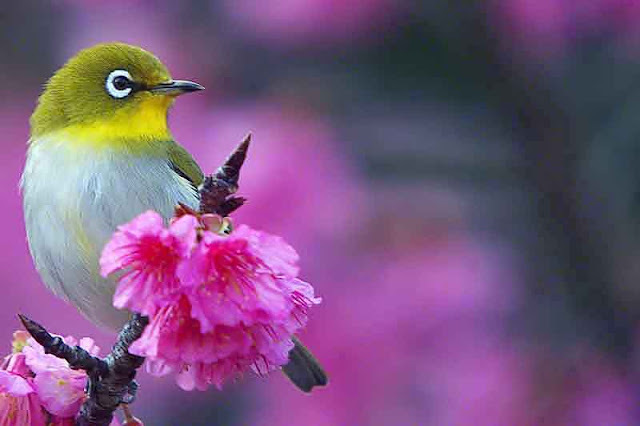 High resolution files of the Bird in Blossoms photo, will be created. Not sure if, the bird flipped left or, right is the way to go. What do you think? Anyhow, there isn't much time left. We have to do something soon. Any input, from the audience would be appreciated. If you or anyone you know, is running a website, there's a tool, you may want to look at. It' free and, does a most excellent job, finding broken links, on a website. At least, once a month, I'll find a dozen new broken links, to fix, on my site.